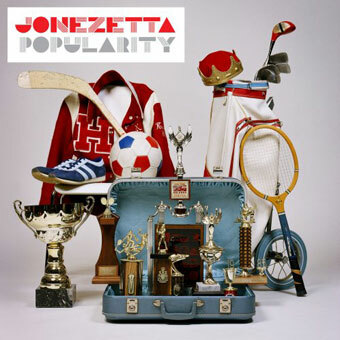 Jonezetta Biography, Discography, Music News on 100 XR - The Net's #1 Rock Station!!! Formed in the tiny town of Clinton, Mississippi USA, in 2003, this Alternative-Rock outfit initially consisted of childhood pals Robert Chisolm on vocals+guitar, Kyle Howe on lead guitar, Ty Garvey on bass and Mick Parsons on drums. 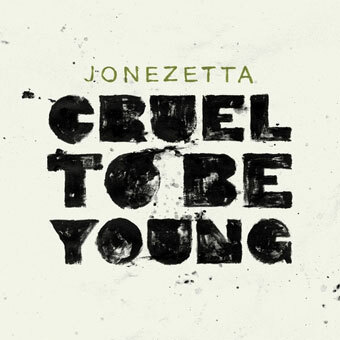 Jonezetta began as a lark, even their name was birthed off the cuff, it was designed to combine two words that don't go together but sound cool. 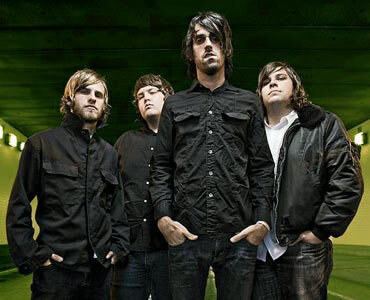 While tragedy struck with the suicide of Tim Jordan, touring keyboardist of the The All-American Rejects, who joined Jonezetta in mid-2005, the band maintained its focus and began to record their debut album. The band's Tooth & Nail debut, "Popularity", which came out in October 2006, is full of mood and atmosphere and the first single, "Get Ready (Hot Machete)", is a particularly clever combination of seemingly incompatible elements and genres, there's a touch of disco to the beats, an almost goth edge to the middle break, a new romantic shimmer around the bubbly intro and outro, all wrapped around a powerful bassline and striking guitar leads that swagger Punk-Rock style. The CD ended up at #26 on The Top Christian Albums chart and was supported on shows with acts like Anberlin, The Whigs, MuteMath and Shiny Toy Guns to name a few. Since their debut album, former drummer Mick Parsons joined a North Carolina-based Emo band, taking his funky dance beats with him. Newcomers Alex Warren on drums and Tyler Kemp on keys fill the void, but bring with them a completely different sound. 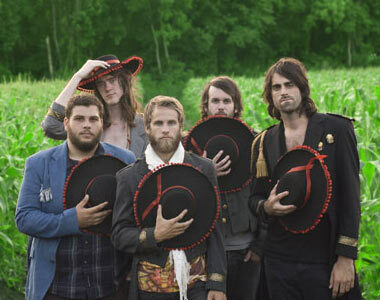 The newly expanded Mississippi five-piece released their sophomore album, "Cruel To Be Young", in September 2008. It debuted at #39 on The Top Christian Albums chart.